Aside from glasses and contact lenses, LASIK surgery is another option that people can choose to treat vision problems. During the surgery, an ophthalmologist uses an excimer laser to reshape the patient’s cornea. The treatment is quick and efficient, and patients who have had surgery are usually able to return to work within the next day or two. 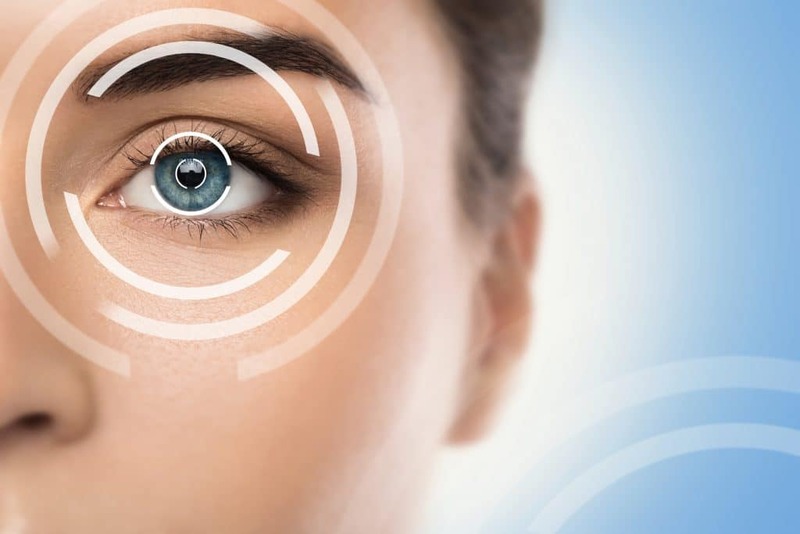 Who Can Get LASIK Surgery? Many common vision-related problems can be solved using LASIK eye surgery. Patients are should be 18 years or older, lead active lifestyles, and are unwilling or unable to wear glasses. In addition, some medical requirements have to be met on the patient’s side, such as their corneas being fairly thick with strong tear production capacity. Physicians often offer free consultations, which last for about an hour and a half, during which it is determined whether or not the patient is eligible for surgery. What does the Actual Process Entail? LASIK is a form of refractive surgery that reshapes the cornea, so that the light which enters it is able to be properly focused on the retina, resulting in clear vision. At the beginning of the procedure, a mechanical, high-precision tool is used to create a small flap on the surface of the cornea. 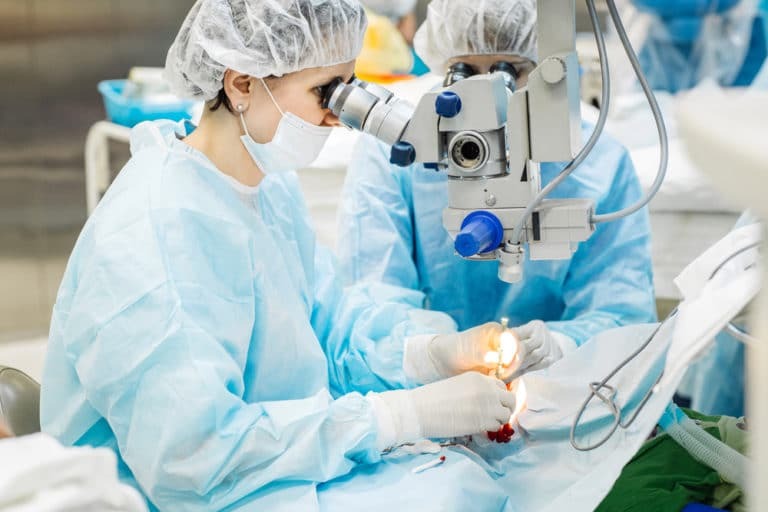 After the flap is pulled carefully back, a microscopic amount of tissue is lasered away in order to give the cornea a new shape, which is better able to focus light on the retina. The process of surgery is pain-free and usually completed within 15 minutes for both eyes. The results of the surgery become evident fairly quickly. Although patients usually experience blurred and hazy vision immediately after surgery, typically improvement in the patient’s vision becomes evident within 24 hours. What Are the Advantages That the Procedure Offers? 1. The procedure has been proven to be effective for most common vision problems. 2. Patient experiences very little pain or discomfort during the procedure. 3. Results are evident very quickly, usually within a day or two of the operation. 4. Most patients no longer require eyewear after undergoing surgery. 5. Post-operation care is simple and easily manageable. Patients can get back to their regular lives immediately afterwards, with only minimal restrictions imposed temporarily, such as avoiding strenuous exercise. Treatment does not end with the surgery. The postoperative eye care routine is essential for ensuring that your eyes recover fully after the surgery. You will need to administer eye drops for your corneas to heal. You will also need to avoid certain activities, such as sports, for some time after surgery, depending on the directions your physician gives you. Ensure that your ophthalmologist is board-certified, and has prior experience in performing the surgery. Verify that you are eligible for LASIK, and your eyes can handle the strain of undergoing surgery. Consult with your physician beforehand about the procedure, since you will be awake for the surgery, and you don’t want to be surprised in the middle of it and disrupt the process. Ensure that you take a full round of eye drop medication after the surgery, to help your eyes heal well. Don’t blindly jump on the LASIK bandwagon. Ask your physician if there are alternatives that would suit your needs in a better manner.